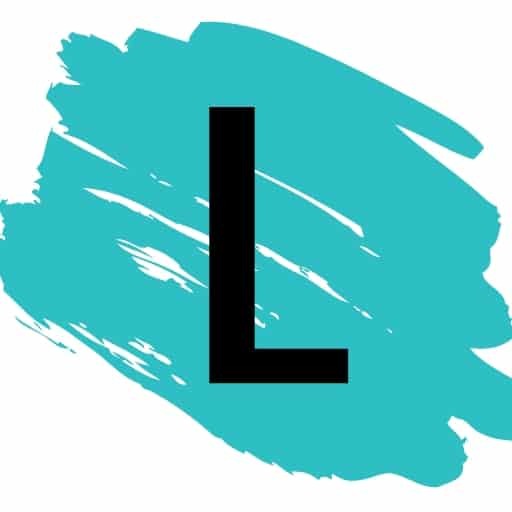 Newsletter - February 2019 ⋆ Listotic - Lists for a wholesome happy life! Here at Listotic.com, we face a number of frustrations as busy moms, daughters, friends, and co-workers. We wonder, is everyone having the same challenges? We are going to “over-share” for a moment with a “True Confession of a Busy Mom”, in hopes to create a better bond with you…our reader. True Confession of a Busy Woman — Truth #1: I turn my ceiling fan on high when I have company over in hopes that guests do not see the dirt and dust building up around the edges of the ceiling fan blade. Find great cleaning tips – one for your ceiling fan in 55 Must Read Cleaning Tips and Tricks. The Latest From Listotic – ideas for last minute Valentine’s Day Plans! Check out this winter favorite crock pot recipe that everyone is raving about…Easy Orange Chicken. Visit us on Facebook, Pinterest and Instagram!